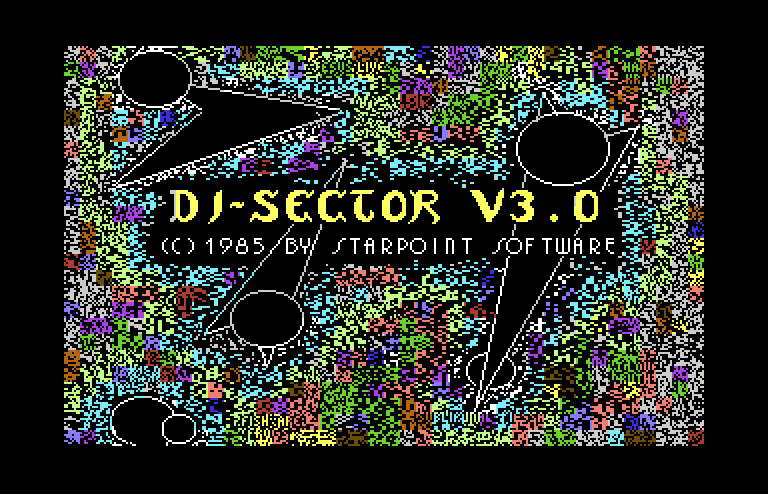 Di-Sector v3.0 was released by Starpoint Software in 1985. This is one of the all time great copiers. 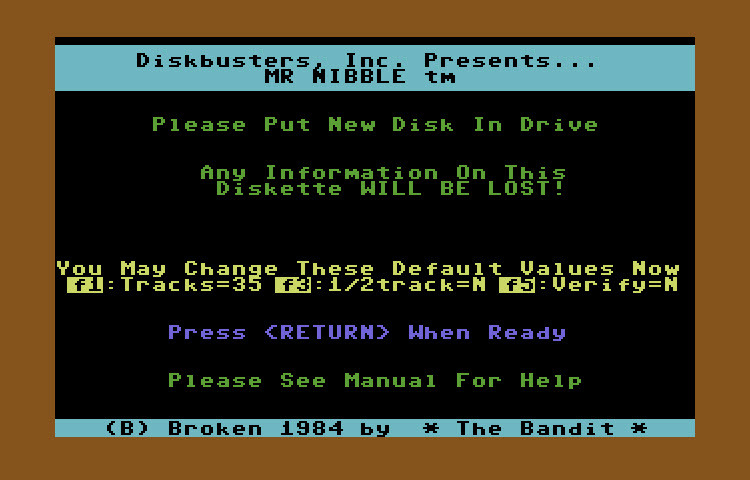 (B)1984 by The Bandit - Mr. Nibble was one of the nicer nibble copiers back in 1984. This copier can do tracks higher than 35 and also 1/2 tracks. 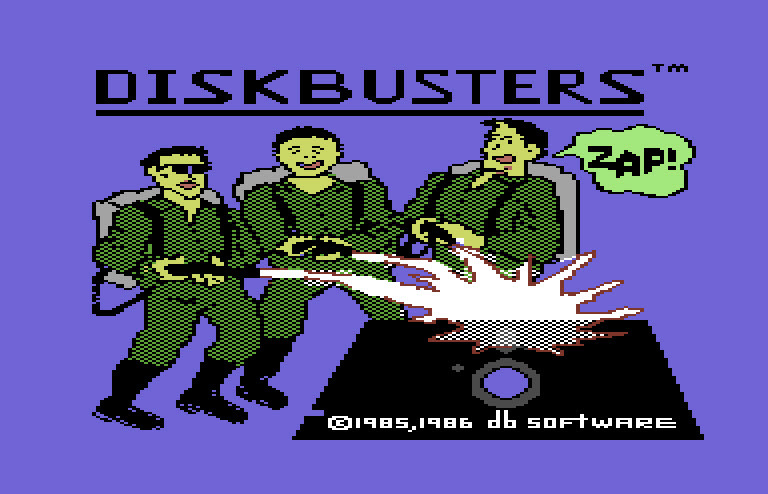 Disk Busters Vol. 1 was released by DB Software in 1985,86 and is a parameters based copier. 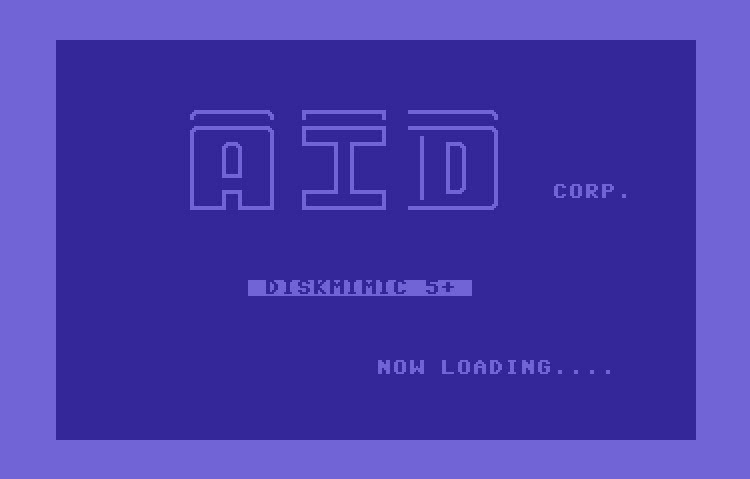 Disk Invader 9.9 by Avantgarde64 is one of the better copiers which can supposedly copy both RAPIDLOK and V-MAX protected disks. It still uses parameters though, so look on disk 2 for those. 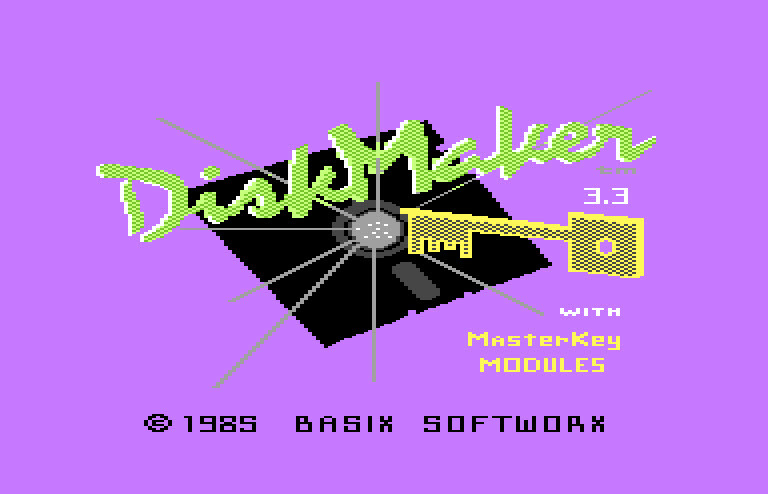 Disk Maker v2.2 features three state of the art copy modes. Mode 1 is a fast track copier with 3 passes. Mode 2 is a state of the "Arts" backup with 4 passes, and for really tough stuff, mode 3 offers the masterkey nibbler with 5 passes. This very simple copier is definitely not a nibbler and won't even copy disks with simple errors, but it does have the option to make up to 9 copies of a disk at a time. Presented by The Welfare Dept. - Disk Master Fast Copy is certainly not pretty, in fact it's almost completely barren but it does copy a disk fast. DiskMaker v3.3 by Basix, released on 12/23/85 by EagleSoft. DiskMaker is another one of the well known pirate tools from back in the day. I believe version 3.3 is the last version that was made. Earlier versions include 1.1 and 2.2. Diskmimic 5+ by AID Corp. is a full disk multi drive copier with the ability to copy specific tracks in addition to a normal copy. Double Touch copier by Reiner Koukal Jun. is a two drive copier for the 1570/1571. Although it's in German, its very easier to figure out. Written by TE, patched by Narrow. Dream Copy is a full disk 1541 copier supporting drive 8 & 9. Dubber is such an elegant and straight forward file and full disk copier. The best part is it's completely written in BASIC and is only 10 blocks. Released by Starfleet H.Q. - This utility will assist in cracking the Epyx copy protection. 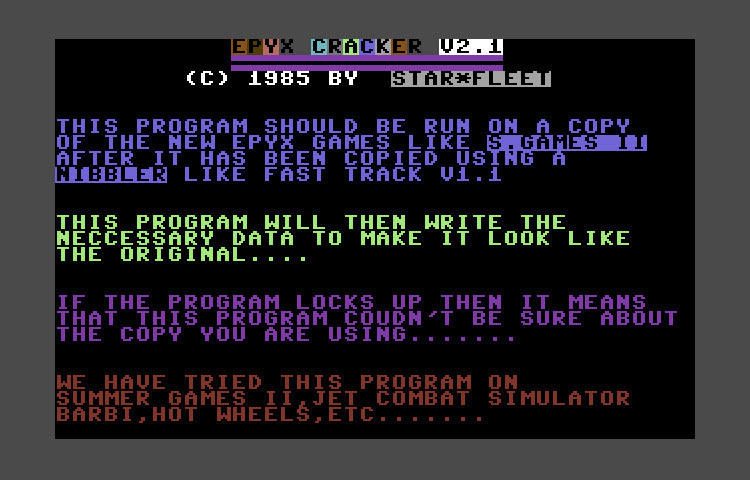 (c)1985 by Star*Fleet - This updated version of Epyx Cracker will create the data/errors necessary on a copy of an original made with a nibbler such as Fast Tracks v1.1. Fast Copy-64 copies a disk with one drive in approximately 4 minutes. This is a no frills get it done copier. By Mike J. Henry (c)1985,1988. If you don't know about this program then you probably weren't alive in the 80's. 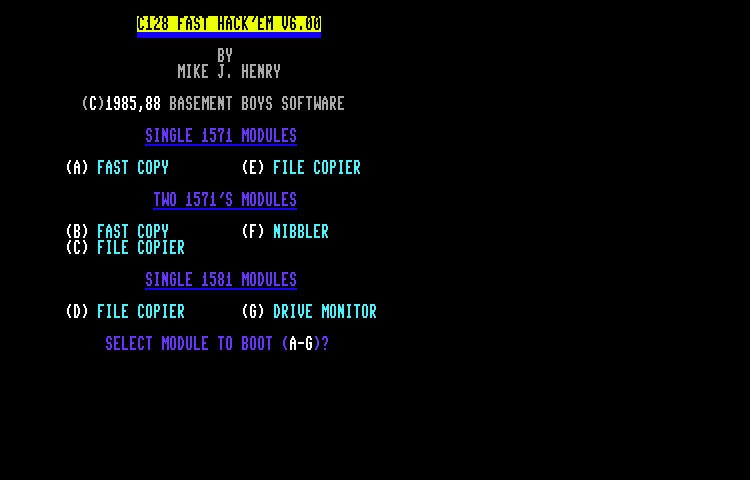 Fast Hack'em 9.0a by Mike J. Henry and the Basement Boys is one of the all time great disk copiers for the Commodore 64. (c)1985 Basement Boys Software - Not quite sure if this is the first release of Fast Hack'em, but I don't recall ever seeing a v1.0 release. Fast Hack'em v2.0a by the infamous Basement Boys. 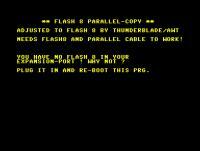 If you don't know what this, you weren't into Commodore in the 80's. 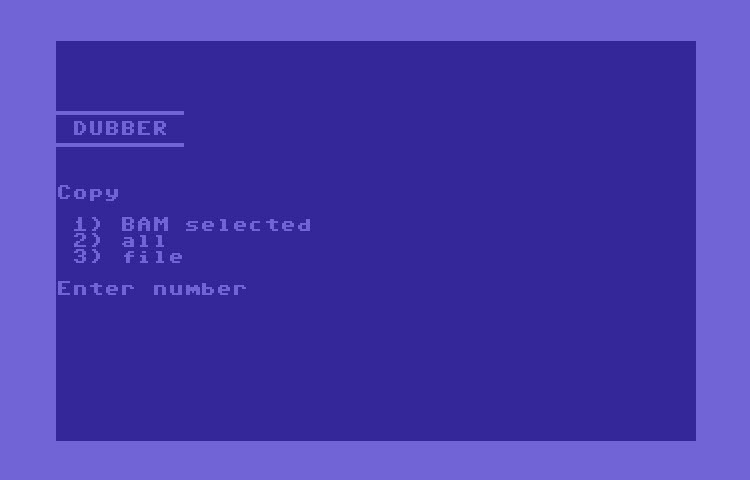 Fast Hack'em v3.0a for the Commodore 64 - Another version of the famous copier by the Basement Boys. (c)1985.86 by the Basement Boys Software - Written by Mike J. Henry... need I say more? If you don't know what this is, you don't deserve to own a Commodore 64. (c)1986,87 Basement Boys Software - One of the best ever disk copiers. Supports dual 1541's and the MSD SD-2 Dual Drive. Also Supports the C128. (c)1986 Basement Boys Software - This is disk 2 (or side b) of Fast Hack'em v5.0a. This side is all parameters. Fast Hack'em v6.00 for the Commodore 64 - Another version of the famous copy software by the Basement Boys. 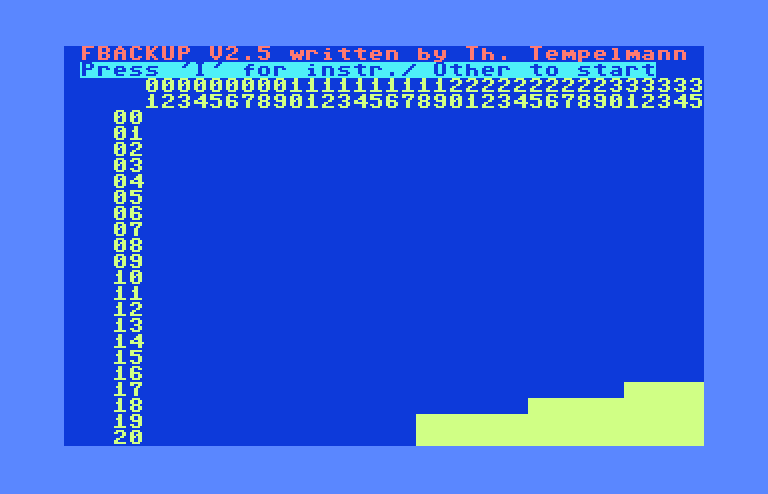 Fast Hack'em v9.00 released by IKARI in 1988 - Another version of this great copier. This one is PAL fixed so yay?!? 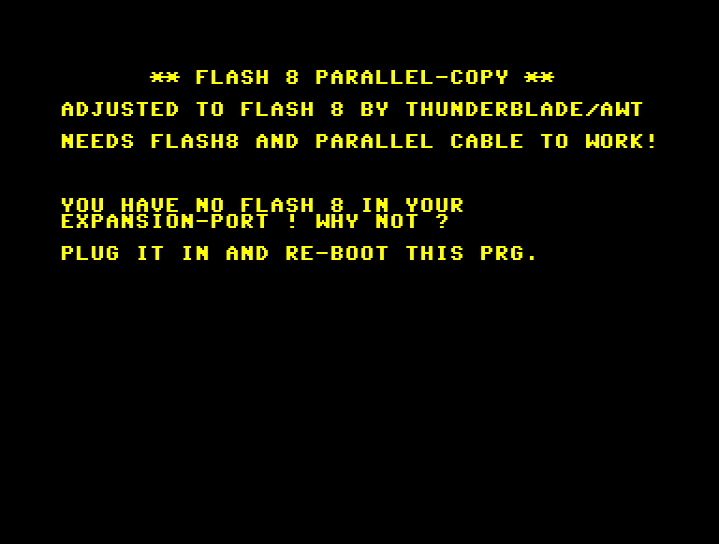 Fast Hack'em v9.5a by Mike J. Henry and the Basement Boys is I believe the last version of the awesome Commodore 64 copying arsenal. Written by Thomas Tempelmann and released on March 3rd, 1984. FCOPY will make a full disk copy in three minutes..
By Thomas Templemann, FCOPY is one of my favorite copiers because it has such a cool interface. I love being able to see the track and sector status as it copies. Fcopy v4.1 by Radwar/TLC. This version of Fcopy apparently works with Dolphin DOS. This copier is written specifically for the Commodore 64 Flash 8 accelerator. The 1 Meg version of the Flash 8 is required. 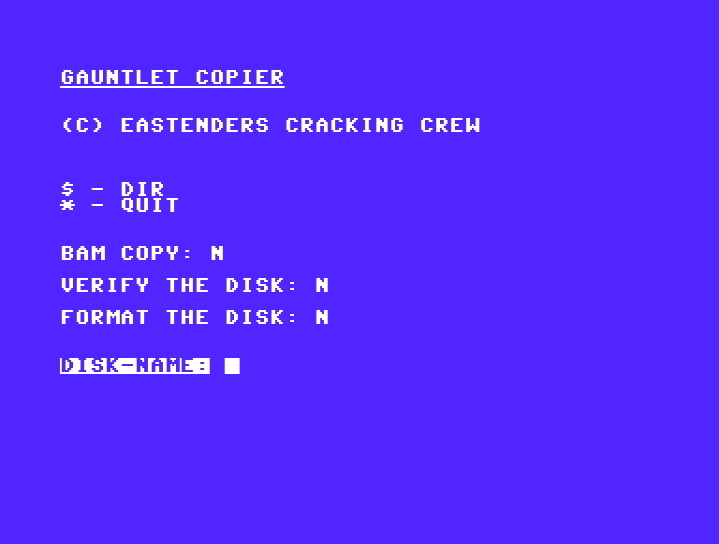 Gauntlet Copier / Eastenders Cracking Crew. Although named "German" FastBack, the program is completely English. This copier claims to backup a disk in 3 swaps and formats as it goes. Packed & auto-turbo'd by Joe Forster/STA on 12-06-92. Hack'em Copies is a singe or dual drive fast copy and nibbler. 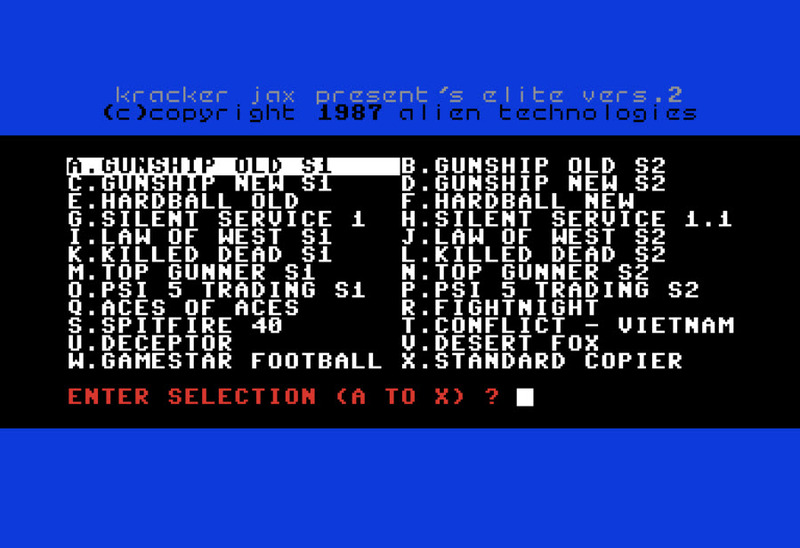 Kracker Jax Elite v2 is a set of copiers for particular games. See the screenshot to see which games apply.